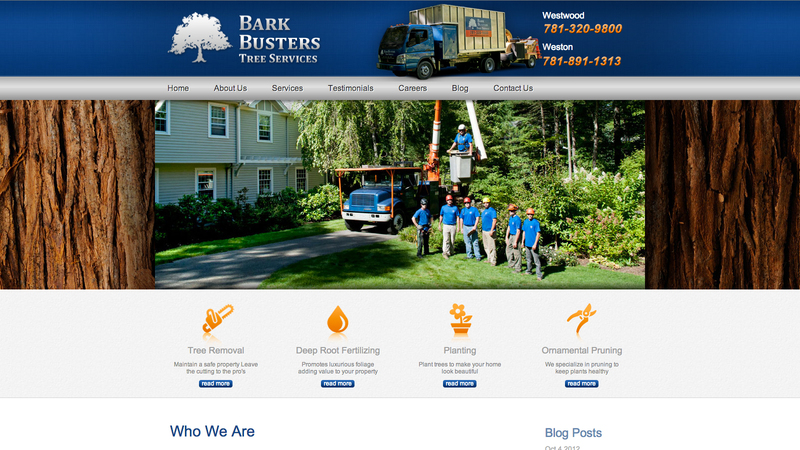 Bark Busters Tree Services is a tree care company focussing on Weston, Wellesley and Natick Massachusetts. 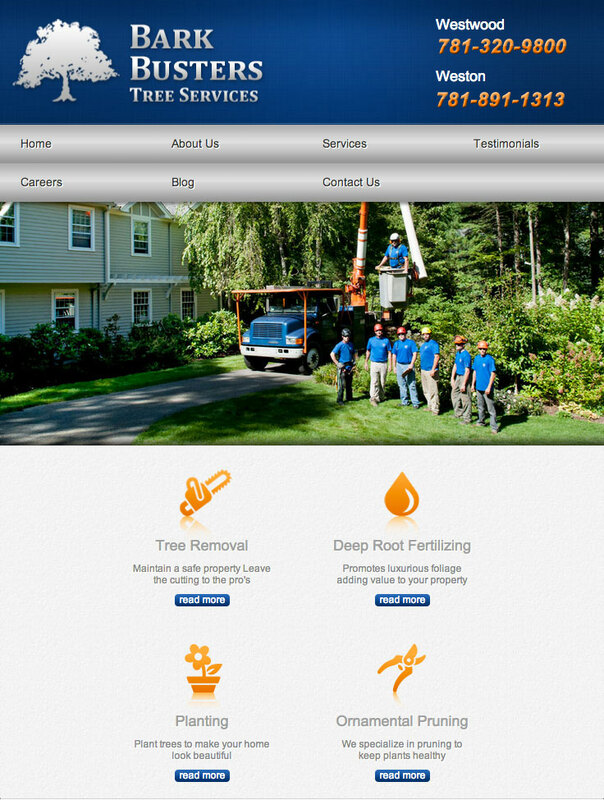 Gordon Multimedia helped this client by giving them a modern and attractive design while providing them with our unparalleled SEO services that get them found for the keywords their target audience is actually searching for. 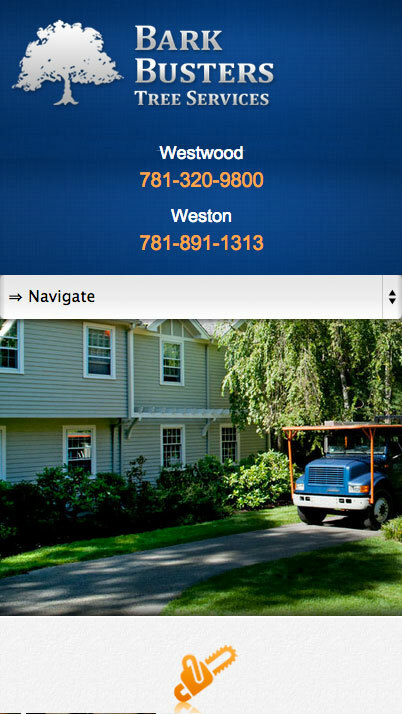 Visit this Weston tree service website.